Bringing your business online is one thing but taking thoughtful steps to expose it to the audience, especially the right kind of audience is what makes your business prosper. We at Lax Virtual Assistants formulate new techniques with regard to the evolving trends in Search Engine Optimization. Our only propaganda is to deliver results and pick your company from the mash and place it at the top most position. From the countless companies stuck in the swamp, you need to follow the techniques that can actually bring results to your business. 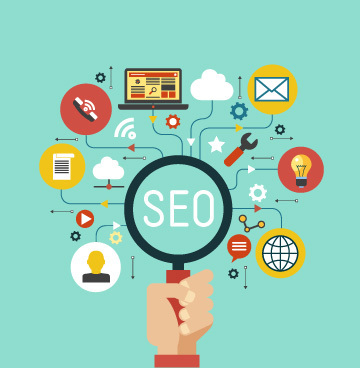 You may have teamed up with many SEO professionals but we can claim that no other can generate as gratifying results as Lax VA. By far, we have helped countless businesses to grow and thrive and our vision is to help many other organizations in achieving what they want.